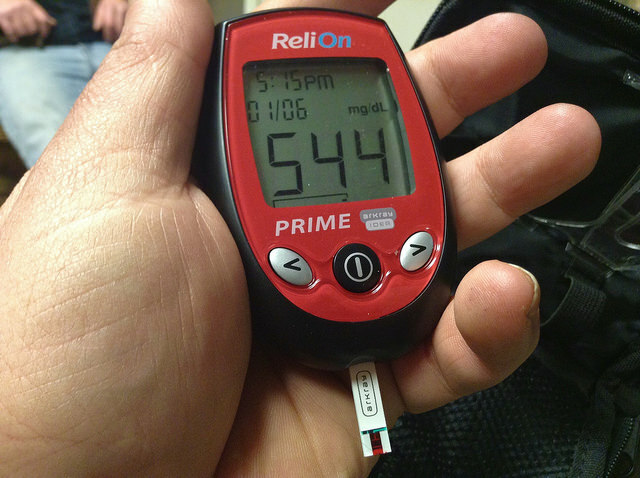 Balancing blood sugar isn’t just something that diabetics have to worry about. Your blood sugar naturally rises and falls throughout the day, but if it fluctuates too much, you could be facing diabetic ketoacidosis, hypoglycemia, or hyperglycemia. Hypoglycemia is the condition of having low blood sugar, which can result in extreme dizziness. Meanwhile, Hyperglycemia occurs when your blood sugar is more than 240 mg/dL and is treated with diet, exercise, and medications. Balanced blood sugar keeps blood flowing to your organs. You can feel 100% healthy and still have an imbalance that could lead to heart attack, stroke, kidney failure, or blindness. 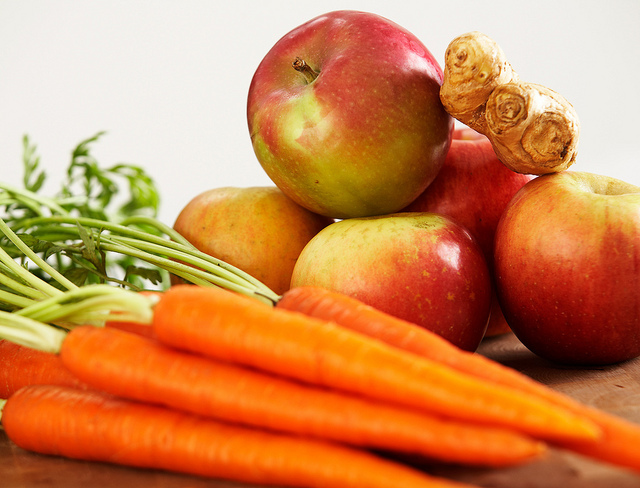 Here are some ways to eat healthier to keep your blood sugars balanced all day long. To address these health concerns, many health professionals recommend trying a glycemic index diet, which is a diet plan that’s based on how food affects your blood sugar. Each food is assigned a number based on how it affects blood sugar; however, it doesn’t take portion control or your calorie goals into account. Not only is this a helpful strategy as part of a diabetes treatment plan, but also if you want to start eating healthier meals and maintain a healthy weight. Low GI foods are ranked between 1 and 55, medium GI foods between 56 and 69, and high GI foods 70 or higher. Foods with low numbers help control appetite better and reduce your risk of insulin resistance as well. The University of Sydney has a helpful tool for determining the glycemic index for your favorite foods. Here are some of the best low-sugar and low-GI foods that you should eat more of if you’re concerned about blood sugar fluctuations. Some so-called superfoods, such as chia seeds and goji berries, are also great to try if you’re experimenting with a glycemic index diet. High GI foods to avoid on this diet include instant white rice and white baked potatoes. As alternatives to these foods, try wild rice and sweet potatoes instead. Fortunately, you can reduce your risk of diabetes by practicing good blood sugar control. But of course, keeping your blood sugar in check involves more than just what you eat. Here are some tips for maintaining blood sugar control and avoiding preventable health problems down the road.